I don’t know about all of you, but holiday shopping is already overwhelming my brain. 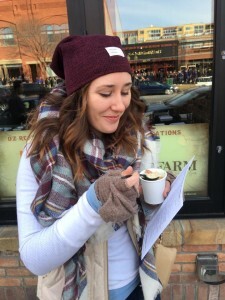 Finding the right gifts for friends and family has always been something that I struggle with, especially when it comes to rationalizing buying things that I’m not even sure someone is going to like. For anyone who has lived in New York or even those who have visited, it’s no secret that the people in this state are great! 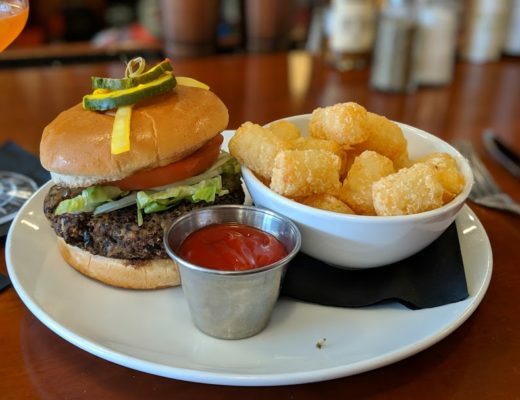 I mean, even in Saratoga Springs alone we have so many interesting and unique food products that get national attention. 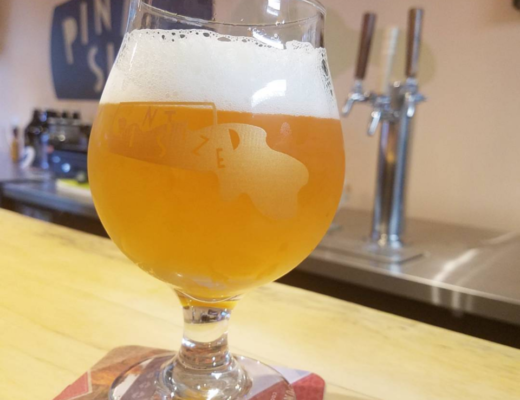 Just think about all of the other producers within New York State out there that do just the same. 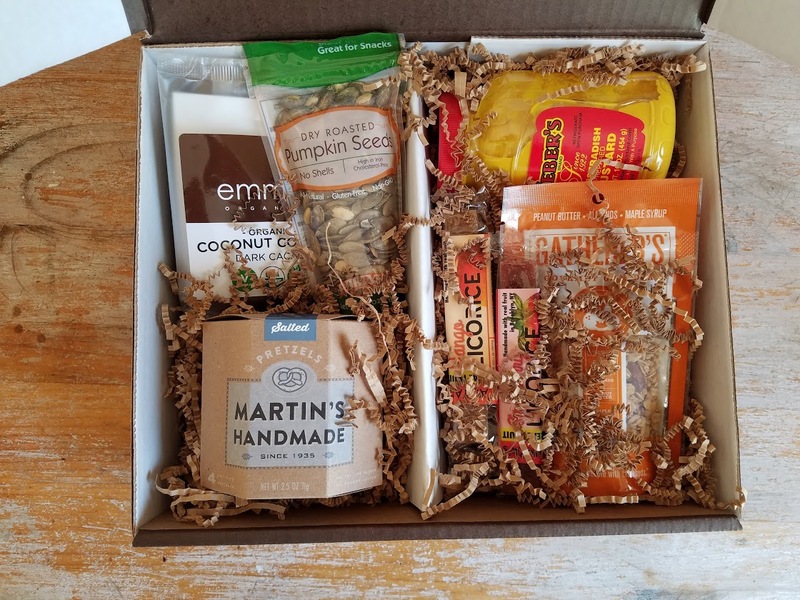 This here is a box filled with unique food products made in NY. 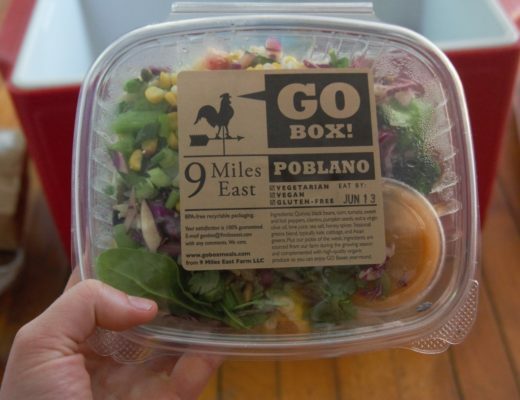 The box is curated with the consumer in mind to highlight the cream of the crop, from NYC to Buffalo. 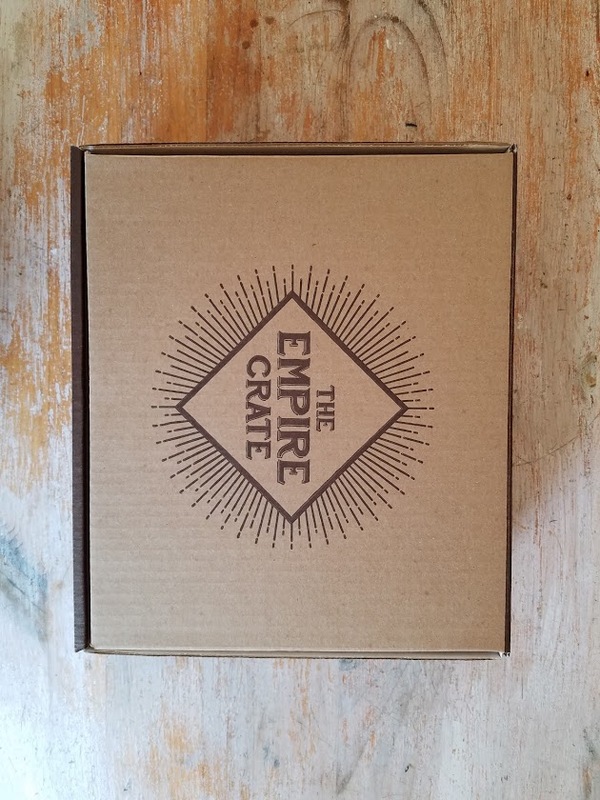 I received my Empire Crate on Friday and you could tell it was packed with love, right down to the personalized marks on the map to show the consumer where each product in the crate came from in NY and a hand-written card as well. 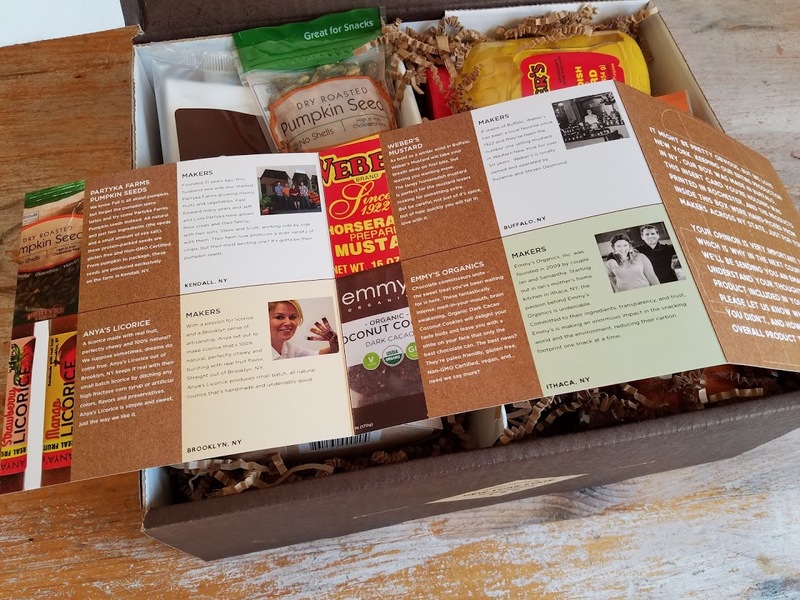 The picture above shows the insert that came in November’s box, which identifies each individual maker as well as a description of the product and what makes it so special. 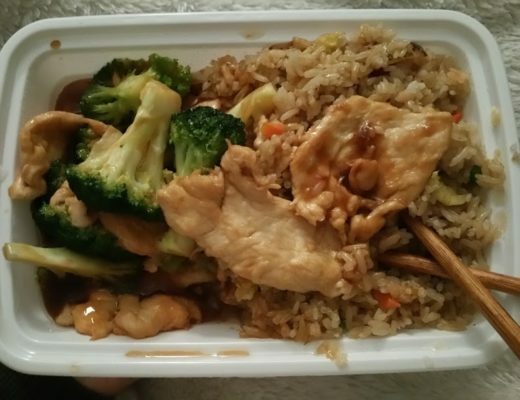 So now let’s talk about WHAT’S IN THE BOX. 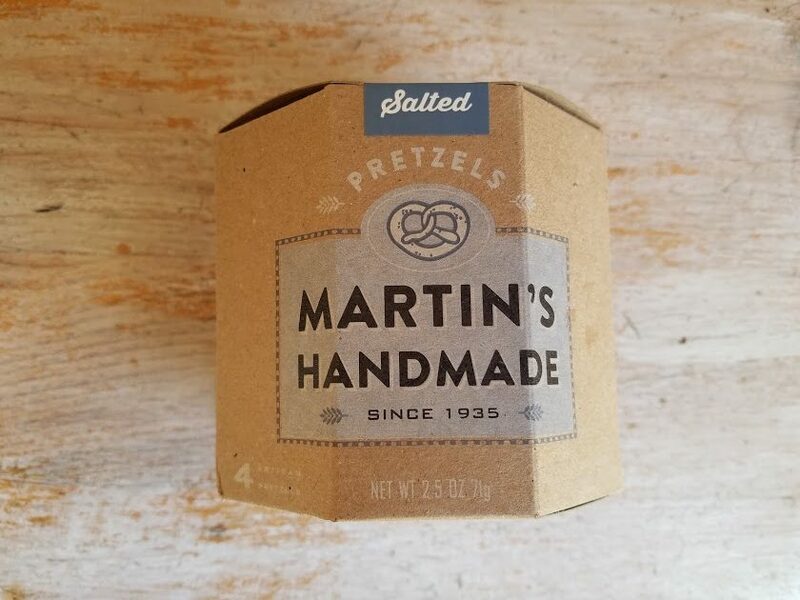 First up: Martin’s Handmade Pretzels. If you’re a pretzel lover, these are the pretzels for you. I honestly go through bags of pretzels like I go through coffee in my house. And these are top notch. The package comes with 4 pretzels, but because they’re such thick pretzels, it feels like much more. 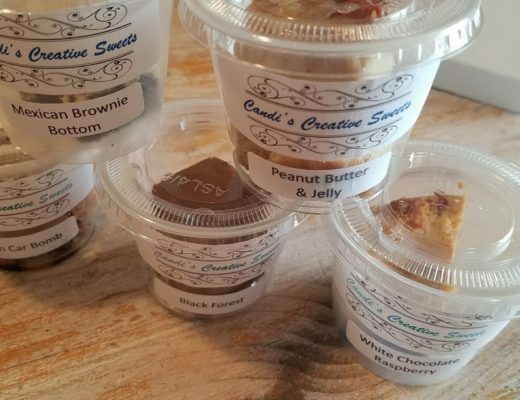 Some of the best I’ve ever tried! So the reason I go through so many pretzels is because I’m a fiend about dunking them in good mustard. And this mustard, my friends, is magic. Strong on the horseradish, it’s the perfect marriage for pretzels, and so much more. 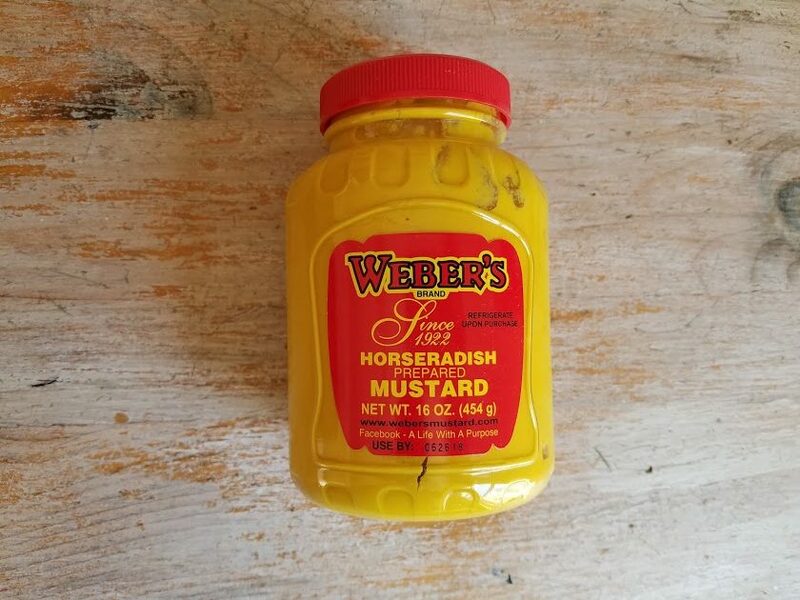 Hot dogs, hamburgers, sausage, sandwiches, deviled eggs, ANYTHING – this mustard will kick it up like 10 notches. Coming off of what felt like a SUPER fast fall, one of my favorite things is to carve a pumpkin out simply for the pumpkin seeds. 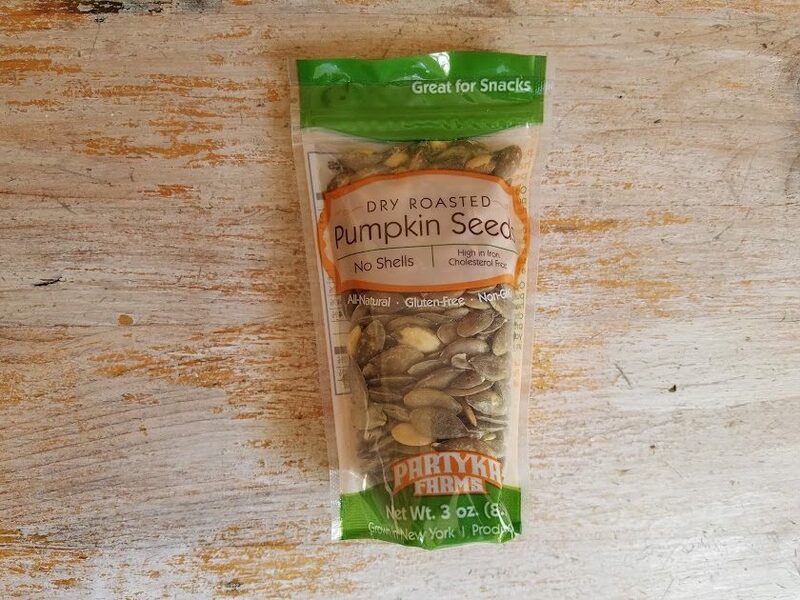 These pumpkin seeds from Partyka Farms takes all of the tough work out of it by roasting and packaging them for us instead! They have just a hint of salt on them, and come straight from the farm to your snack bowl. 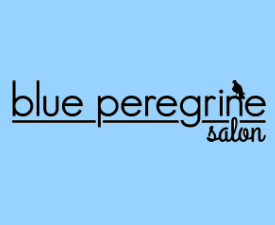 This is certainly a brand I had never heard of, from Brooklyn, NY. 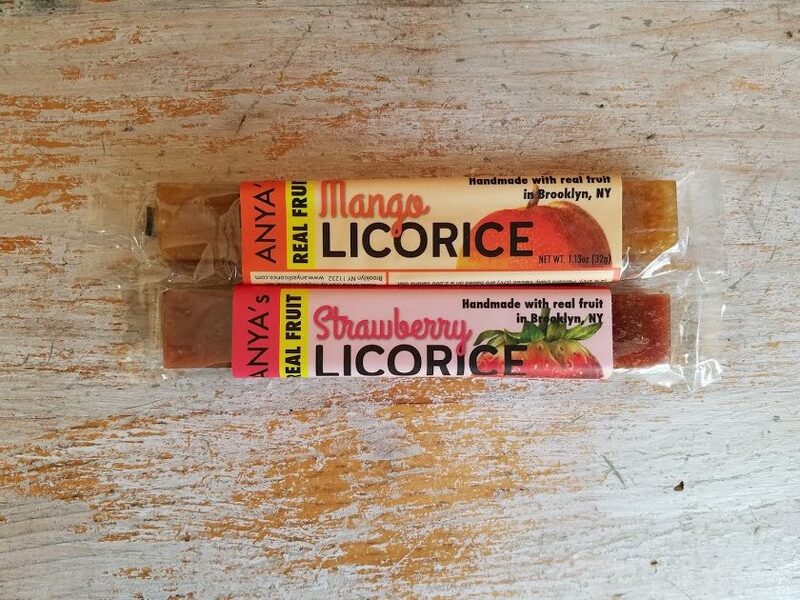 Anya’s Real Fruit licorice is 100% natural, and you can really taste the fruit in these bad boys. Not to be confused with licorice that’s laden with artificial flavors and sweeteners, this is what REAL licorice should taste like. I think the mango was my favorite, but the strawberry is also really good. Last but certainly not least, this product definitely hits the chocolate lover in all of us. 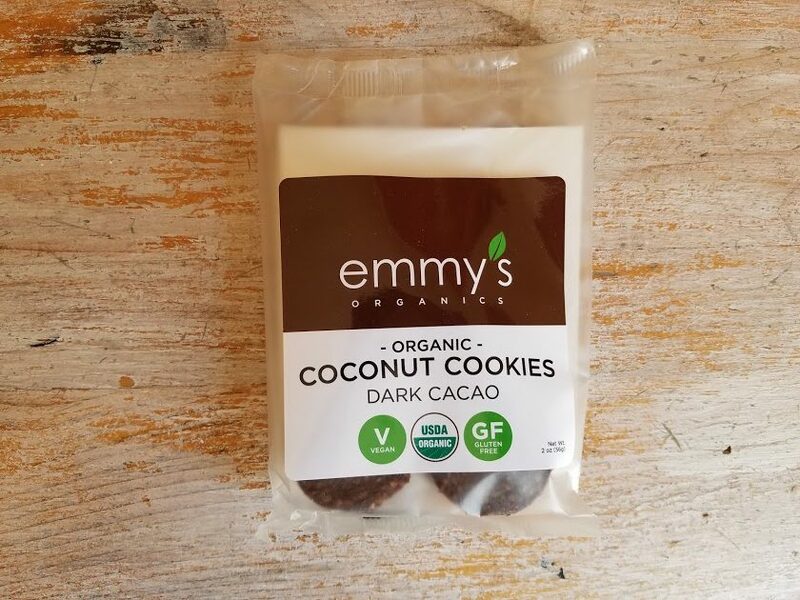 The Emmy’s Organics dark cacao coconut cookies are for coconut and chocolate lovers everywhere. 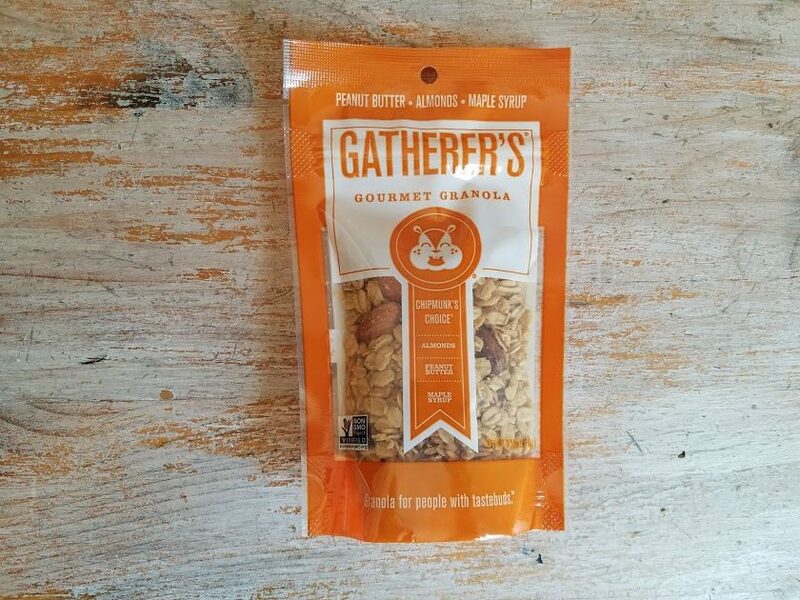 Move over, mounds bars – these cookies are also both vegan and gluten free. 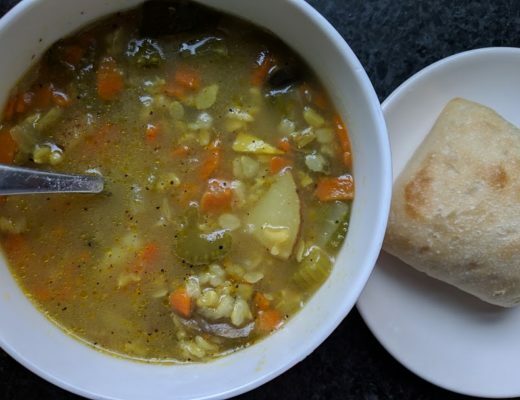 This is a company that is clearly committed to their ingredients and the end product, and aren’t sacrificing anything along the way. So that’s it, that’s everything. 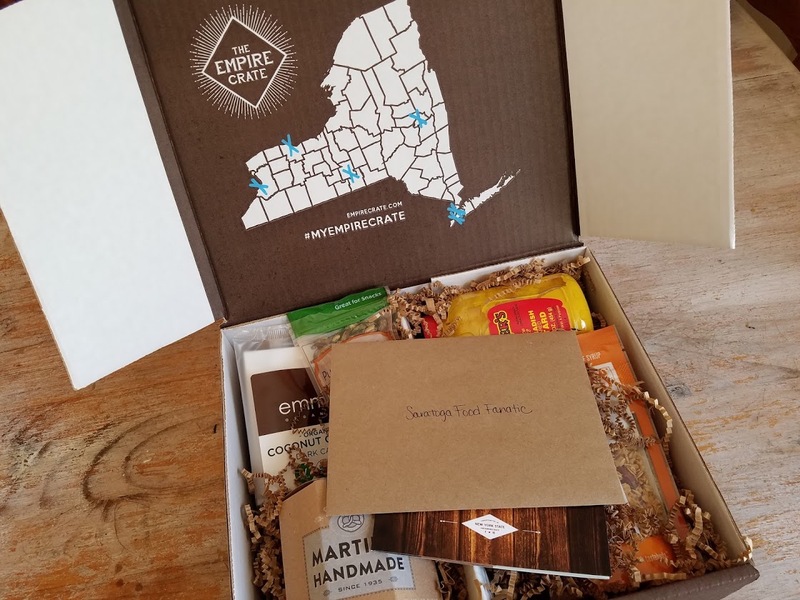 The Empire Crate would make a spectacular holiday gift for friends living in New York, but also for friends/family who live elsewhere who you’d like to share a taste of NY with. As a subscription gift. You can choose to purchase a 3-month or 6-month subscription as a gift, here. As a subscription for yourself! 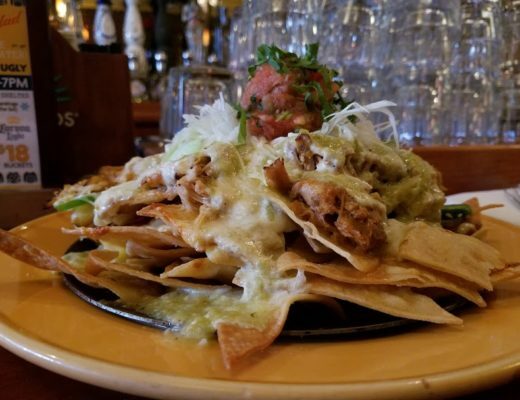 Because everyone deserves to treat themselves every once in a while! For options, click here. Each month, the Empire Crate will have different products in it, so you should never expect to get the same things over and over again. The products shown above were all included in the November crate, which will be arriving to subscribers and gift recipients this week. To purchase a box (or a subscription) for the holidays, be sure to get your order in before November 30th. 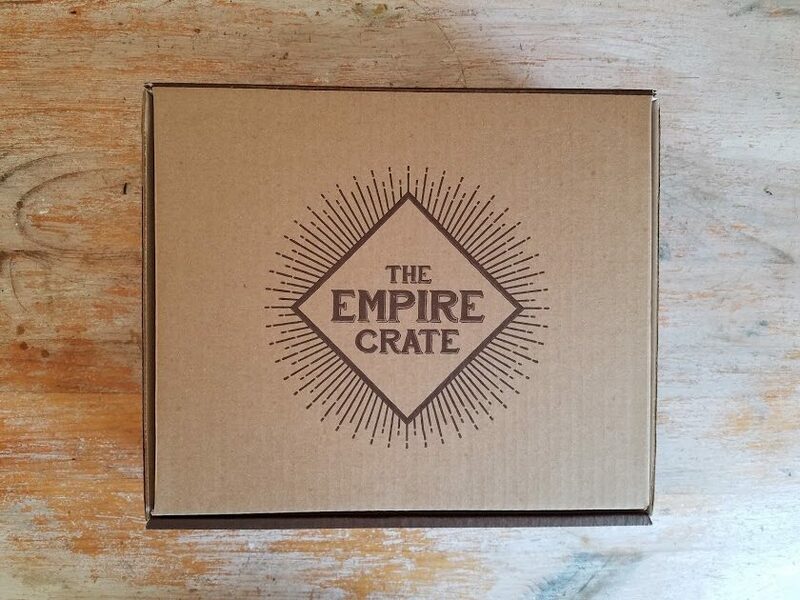 *FYI – While I’d never write ANYTHING biased, I am proud to say that Empire Crate is a company run by my brother and sister-in-law.